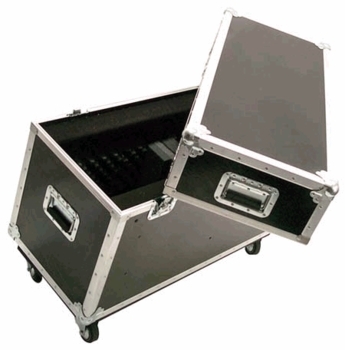 Elation Road Case DJParts - All Variety of Parts that DJ Needs. • Special fiberglass exterior finish. Dimensions: •38.5" x 18" x 32.5"